The Herbal Healing Mama – Page 2 – Community of Mamas (& Papas) blogging Natural Alternatives, Organic, Green living, & Herbal Healing for Family Wellness, Positive Parenting, Motherhood, Fatherhood and More. 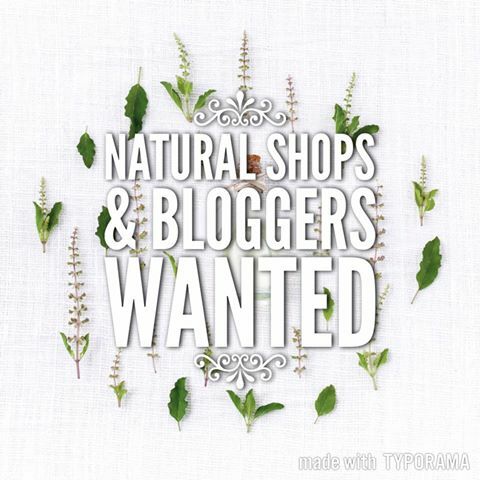 Natural-ly 4 u – Shop Spotlight. It was to my pleasant surprise one of my son's BFF's mom had started making natural products! I love to hear that the natural movement just keeps on growing, especially when it's local! I was delighted that she gave me a little bag of goodies to try! I knew I had to share all about … Continue reading Natural-ly 4 u – Shop Spotlight. I apologize for being MIA lately. For a long while now I've been attempting to find 'guest' writers to contribute to the blog. (For those that have sent me entries, thank you! I'm going through everything in an attempt to catch up today) I didn't want to shut the blog down completely because there's still … Continue reading Transforming into Community blog. Amazing MRH MONTHLY SPECIALS that you don’t want to miss! Monthly Specials at Mountain Rose Herbs Each month, MRH offers up to 60% off of a handpicked selection of their most popular products. How much more kind and generous can they get? ^_^ Here are some of our favourite items on special this month: Frankincense Essential Oil 25% Off! Chamomile Flowers 20% Off! Cloves Whole 25% Off! … Continue reading Amazing MRH MONTHLY SPECIALS that you don’t want to miss!